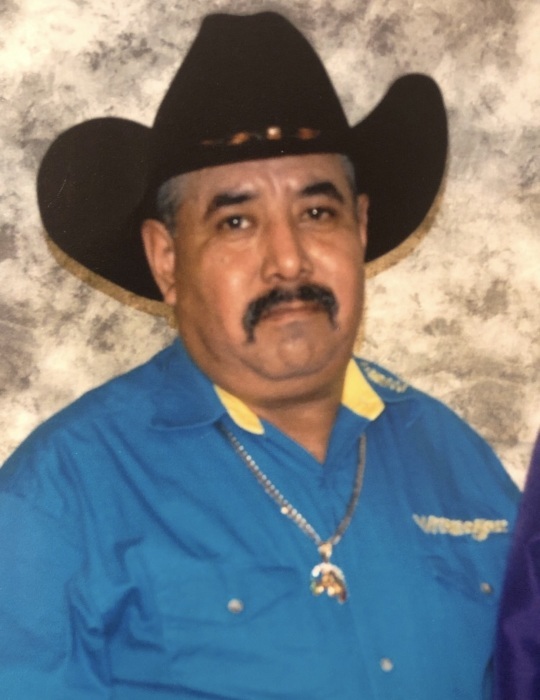 J. Santos Garcia Netro passed away Thursday, March 21, 2019 at St. Anthony's Hospital in Oklahoma City at the age of 59. He was born November 1, 1959 in San Luis Potosi, Mexico to Adrian Garcia and Elvira Netro. Santos worked as a food prep cook for several years. He is survived by three children and a host of other family and friends.